Have a peachy week. 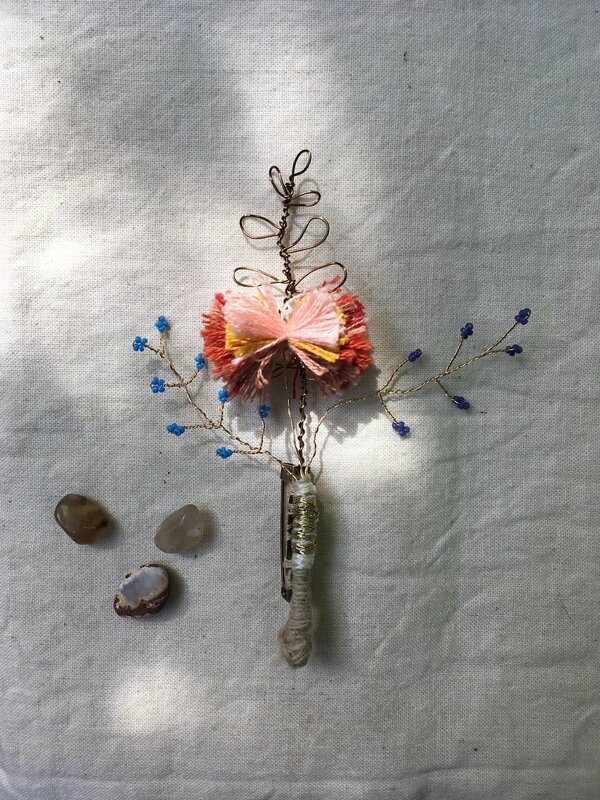 A soothing boutonniere-pin designed and made in Marin, California via kuwatani. 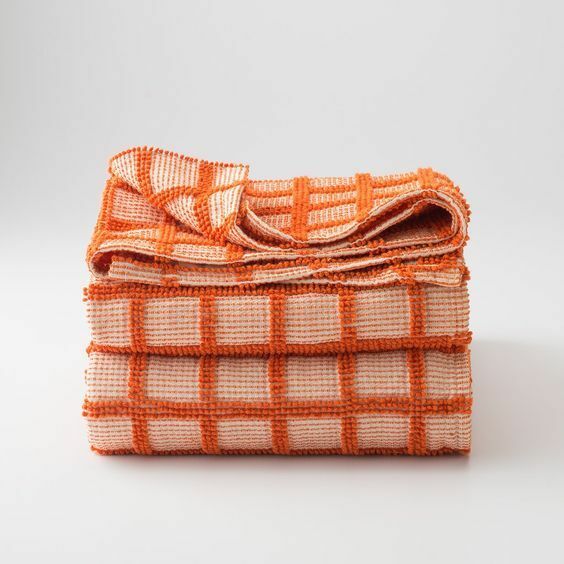 Really tempted to add this winsome coverlet to my list of comfort pieces please via schoolhouse.